Palatial dining. Invite your 16 closest friends. Soft pillows and dappled sunshine beckon a nap. 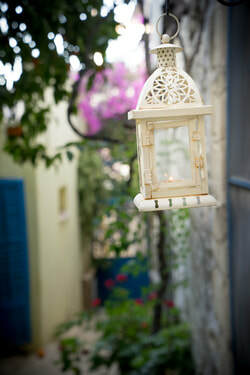 The word Tiferet portrays the essence of a home set in a centuries' old mystical city. Derived from the Hebrew word pe'er, meaning beauty, Tiferet is the aspect of harmony in the Kabbalistic Tree of Life. It is also related to the sun. 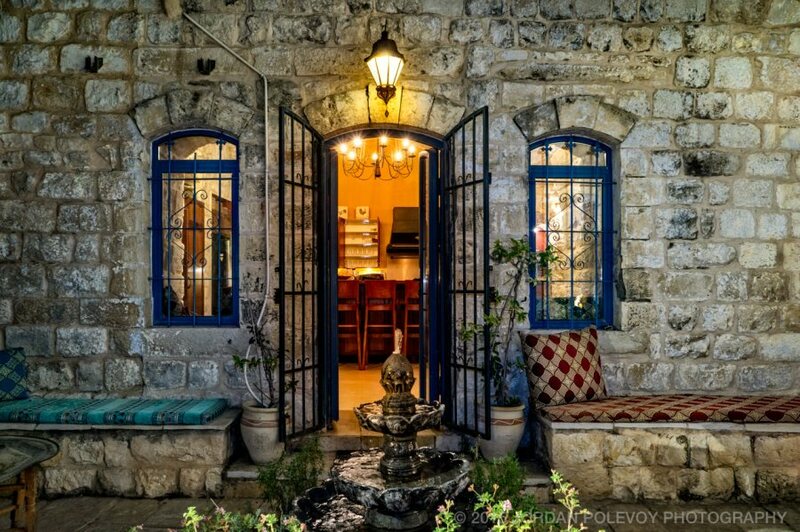 We invite you to sit in the stone courtyard under azure skies...you may just feel the balance, the integration and the serenity that is Tiferet. Serenity is a hammock, a fountain and, above, a deep blue sky. The courtyard. Splashing fountain, a starry sky. Drink in the fresh air of a Tsfat summer night. Scented geraniums and lavender. 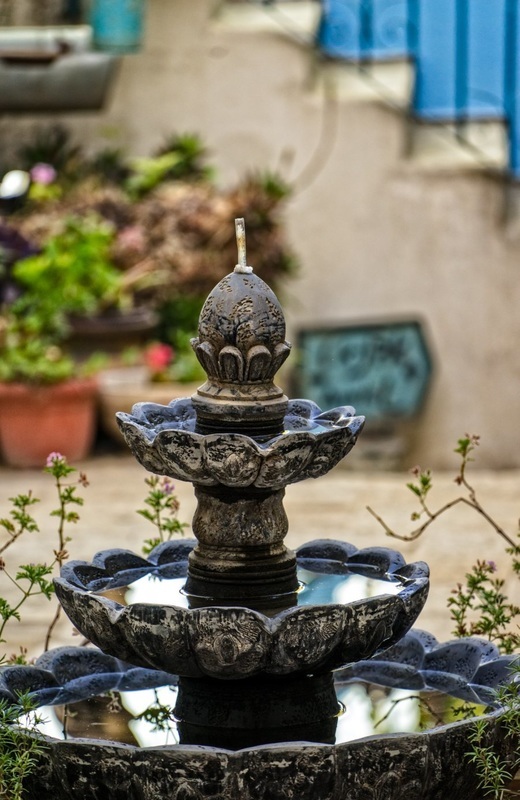 A splashing fountain. Are we in Tuscany? No, Tsfat! Azure eyes, azure walls. Dreaming in Tsfat. 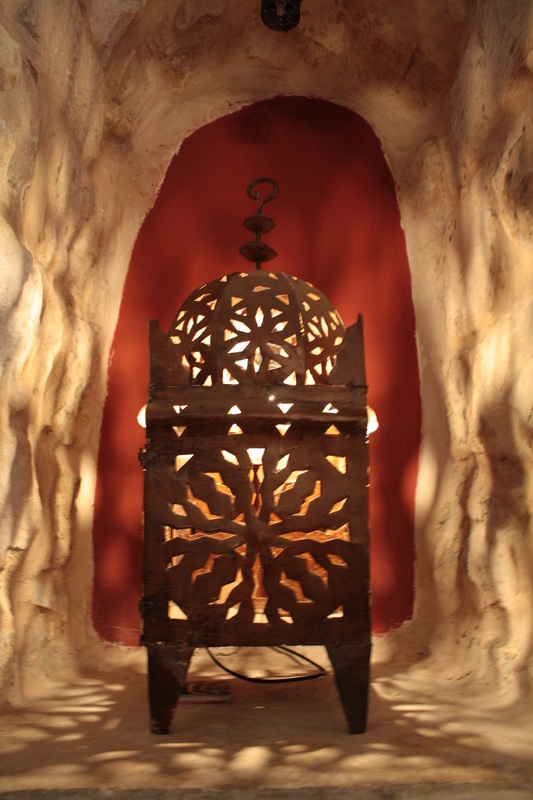 Come night, the lattice and Moroccan lighting cast exotic shadows. Come for the Klezmer Festival. In this pic, they came to us! Back down to the courtyard. Behind a fountain is a wrought iron gate that opens dramatically onto a large kitchen with a high dome. 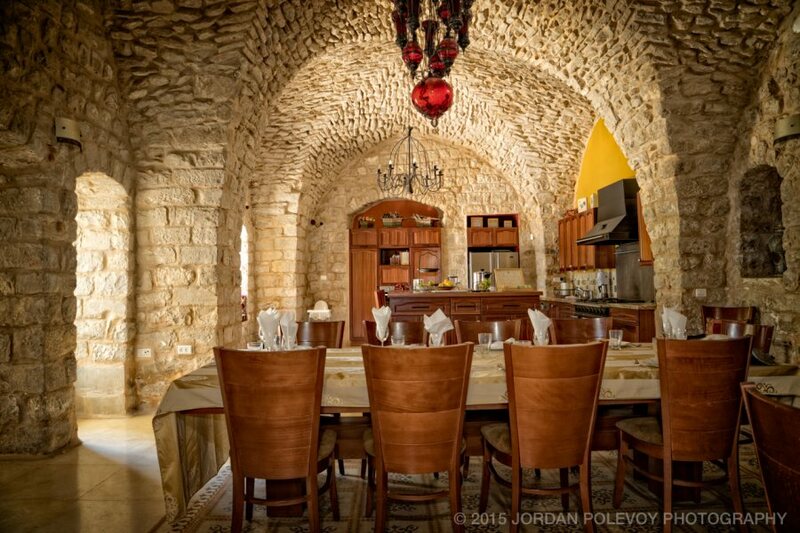 Stone vaulted ceilings sweep above a state-of-the-art open concept kitchen and dining room. Meat side on the left, dairy on the right. 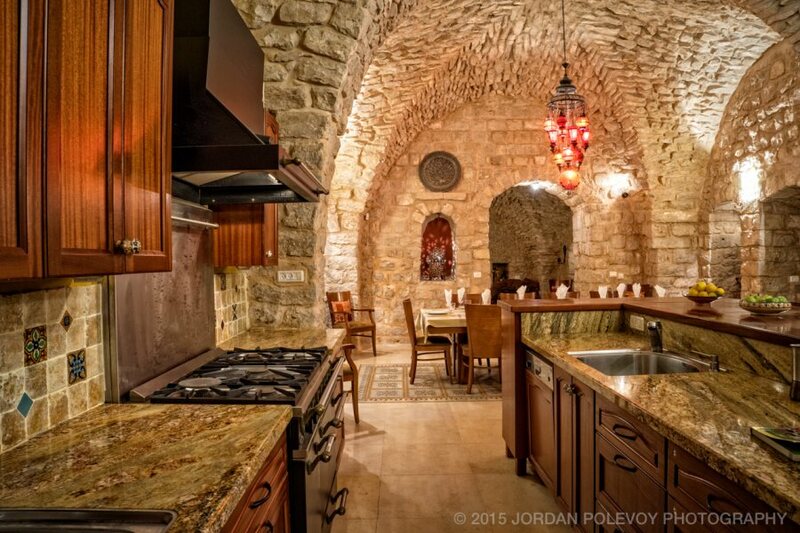 A fully equipped kosher gourmet kitchen. ﻿The kosher kitchen has separate dairy and meat counters, including two dishwashers and sinks and a separate dairy wall oven. There is also a microwave. 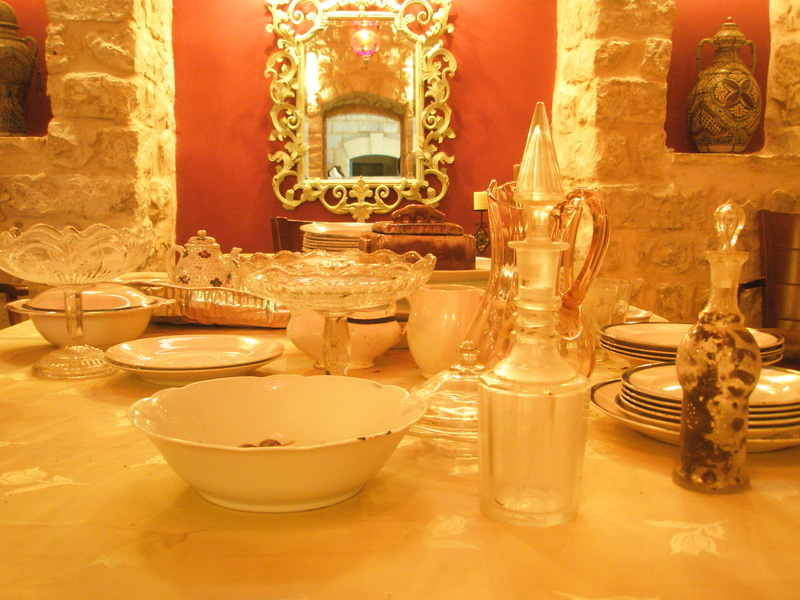 For those who stay over Shabbat, there is an urn and a warming plate. 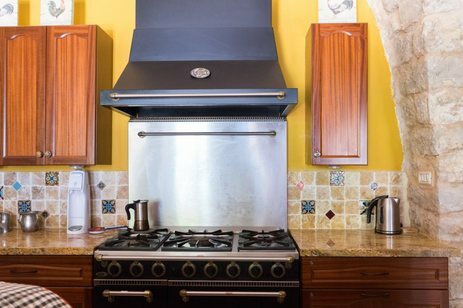 The large Godin gas stove has five burners, a large oven and warming oven. Godin professional oven has six burner stove top, full-size meat oven and separate warming oven. Hmm...what's for dinner this Shabbos? Table set. Urn and plata warming. Ready for an uplifting Shabbat, Tsfati style. Behind the dining room is an archway with a step down into a library that can also could serve as an office. Here is a sofa bed that can sleep two, a bookcase, wooden desk and chair. This room leads into the large master bedroom with king-size kosher bed and Apple TV with hundreds of movies. A bathroom with toilet, sink and shower is right outside this bedroom. Recently renovated, this large master bedroom has a kosher king-size bed and Apple TV with hundreds of movies. The library features a couch that is a double sofa bed, a bookcase, desk and chair. Curtains close for privacy, transforming this area into a suite for a couple plus two children. A stone archway leads to a living room graced by a stone dome. Two comfy crimson couches dotted with pillows offer the perfect spot to unwind. 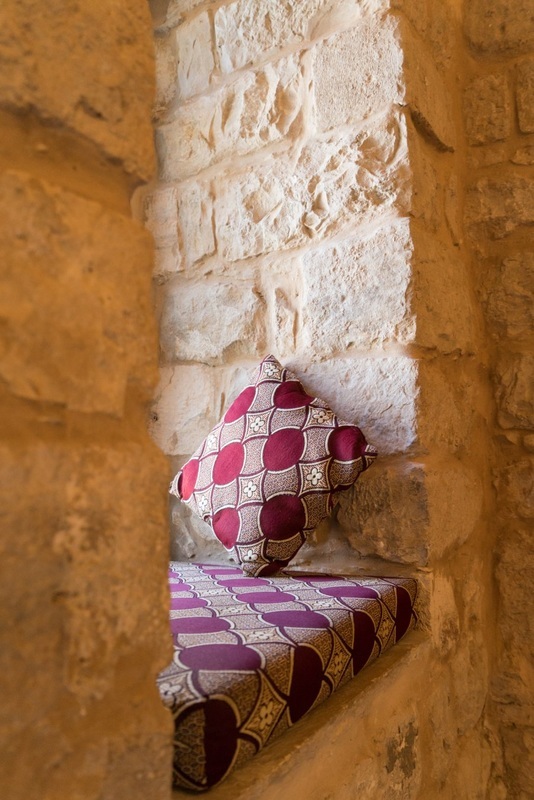 Or cozy up with a book in the window seat overlooking a second stone courtyard. For those staying over in the winter, there is a large, wood-burning fireplace with ample wood. Sink into the couches in the living room. In the winter, snuggle up at the fireside here. An outdoor staircase leads from the courtyard up to a two-bedroom unit. Both bedrooms have a double bed plus a single bed with single pullout. Both rooms can sleep four guests comfortably. One room has a washer and dryer plus ample cupboards while the other has an ensuite bathroom with toilet with a sink. The two bedrooms share a bathroom with toilet, sink and shower with rain shower head. Each room has its own heating and air conditioning unit. Wood and stone. Natural elements in the upstairs bedroom. This bedroom is located upstairs and accessed via a staircase across the courtyard. It features a double bed plus a single with pullout and can sleep up to four guests. Upstairs: a room with a double and single bed, ample closet space and ensuite bathroom. The courtyard outside the Hobbit Cottage is tucked below a fragrant orange tree. A stone archway leads from the living room through a second courtyard where a bedroom suite lies nestled behind a large orange tree. The courtyard has a stone bench and potted plants. The courtyard suite contains a small foyer with kitchenette. There is a separate bathroom with toilet, sink and shower with rain-shower head. A step up takes you into a bedroom with a double bed and a Moroccan couch that can be transformed into a bed for a small child. Second courtyard tucked behind the living room. Bathroom in the Hobbit Cottage. Rainhead shower, rustic tile and wooden cabinetry. A true getaway. 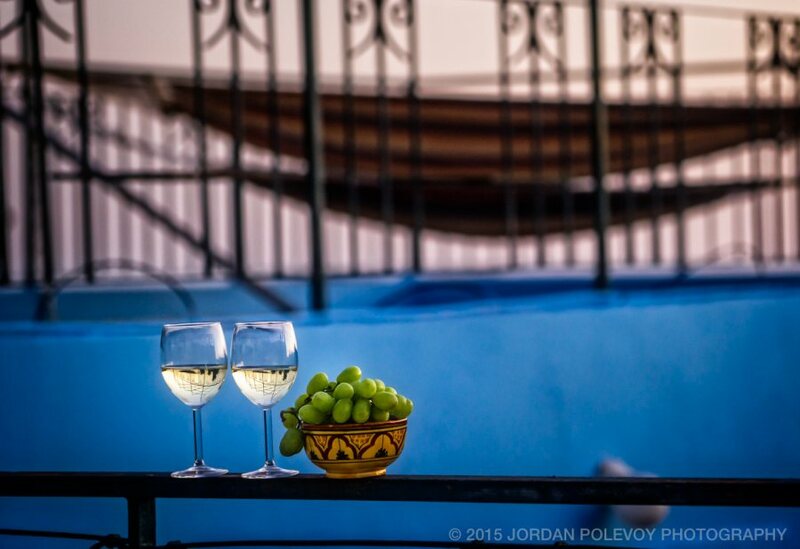 Double bed in the cozy courtyard suite plus a Moroccan couch that can be set up to sleep one child. 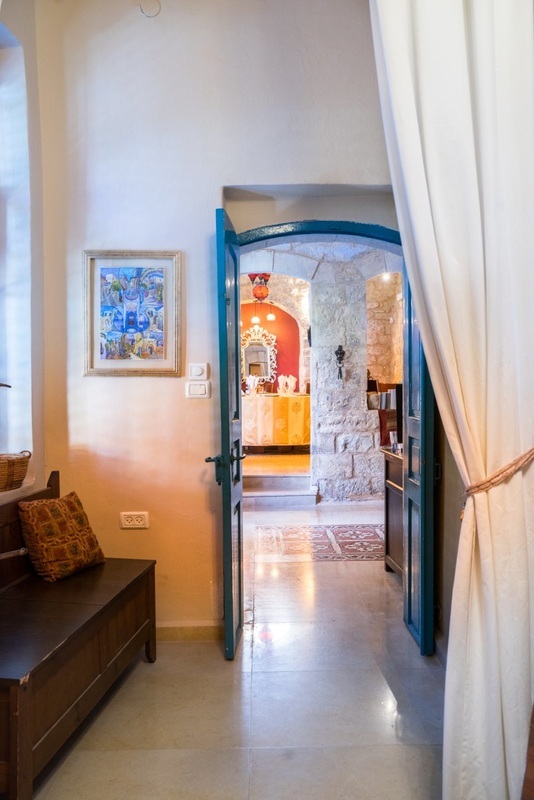 Take a few steps up from the bedrooms and you are atop a large, sunny roof offering views across Tsfat and the Meiron Mountains. Here an ancient grape vine twists and curls, drooping with sweet, juicy grapes in the late summer. 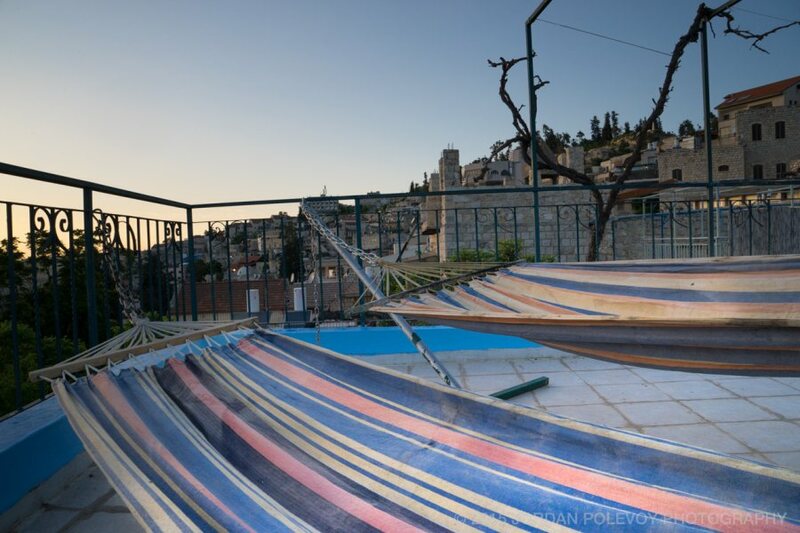 The roof is a perfect spot to watch the sun set behind the mountains, painting the sky a palette of lavender and tangerine and casting shadows across the verdant Nahal Amud valley. Swallows swoop and play before nesting for the night. 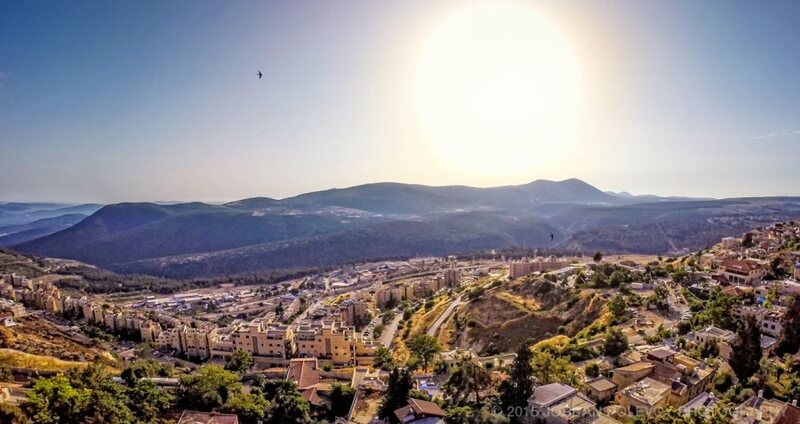 If you visit in the fall and spring, be sure to catch the stork migration above Tsfat when thousands of birds glide in wide circles atop a warm breeze. The rooftop. The place to view a Tsfat sunset. Toasting yet another incredible sunset from the rooftop. Only in Tsfat. Lift off from the villa rooftop care of drone photography. Eretz chemda tovah ur'chavah. Entrance to two upstairs bedrooms: room on left sleeps five (best for kids); and room on right sleeps a couple or three guests. Two hammocks. One sunset. Divine inspiration. The courtyard and roof. 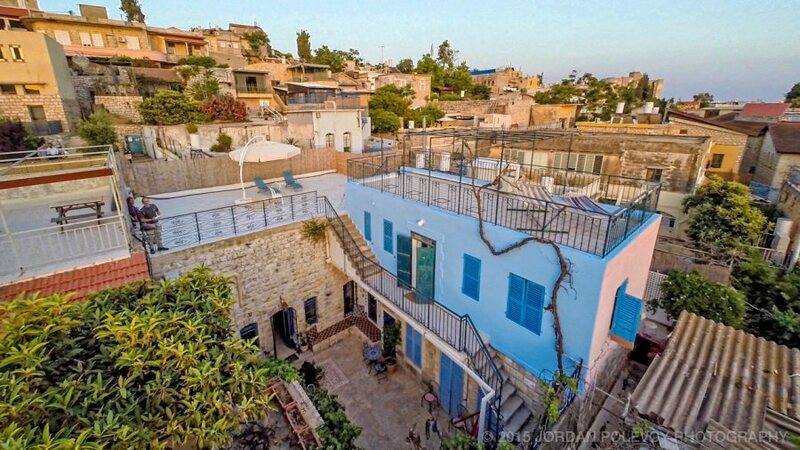 Set on the mountainside of the Artists' Quarter. 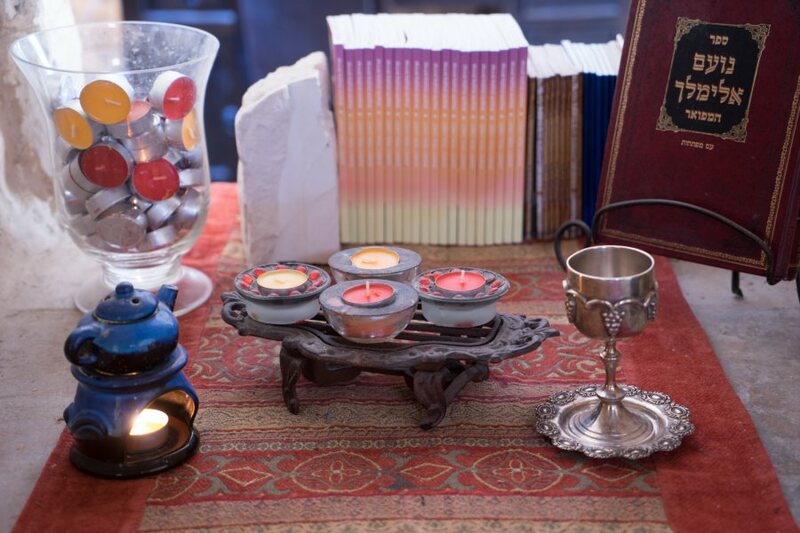 We provide tea lights, kiddush cup, bentchers, havdalah set and ambiance par excellence. Shabbat Shalom! Guest are greeted with a bottle of wine. A view from the family room into the office and dining room. Bring your favorite book and snuggle up. Like gourmet cooking? The Godin French oven features 5 gas burners, a large oven plus smaller oven. 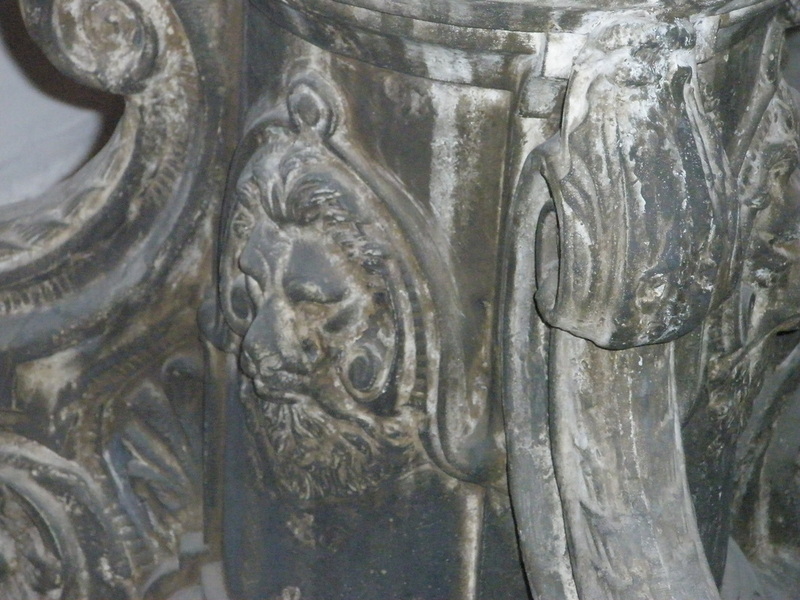 Whimsical design detail. Each ceramic knob is different. 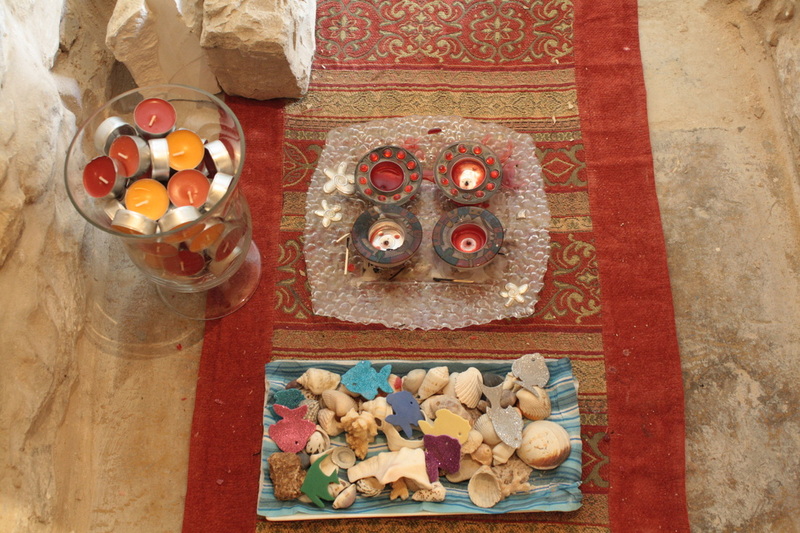 Shabbat Shalom from Villa Tiferet. Moroccan eclectic. 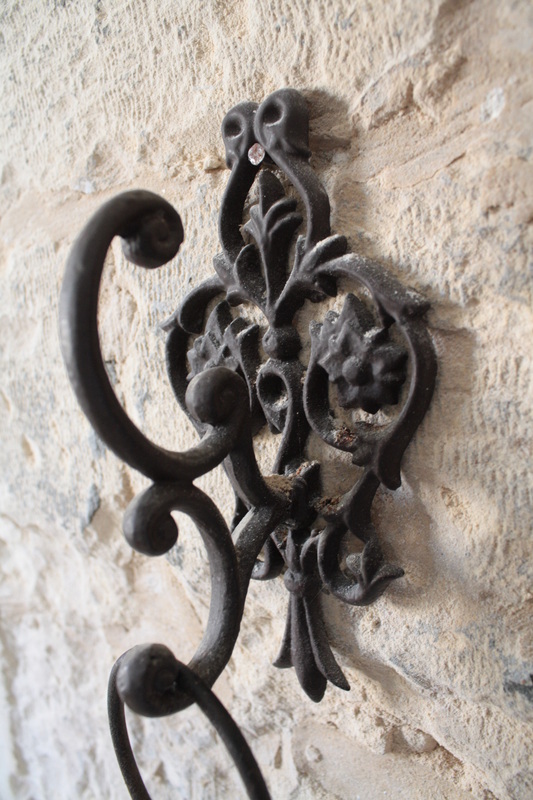 Romantic lighting in a stone niche. Fee fi fo fum. Are these the giant's keys from Jack and the Beanstalk? 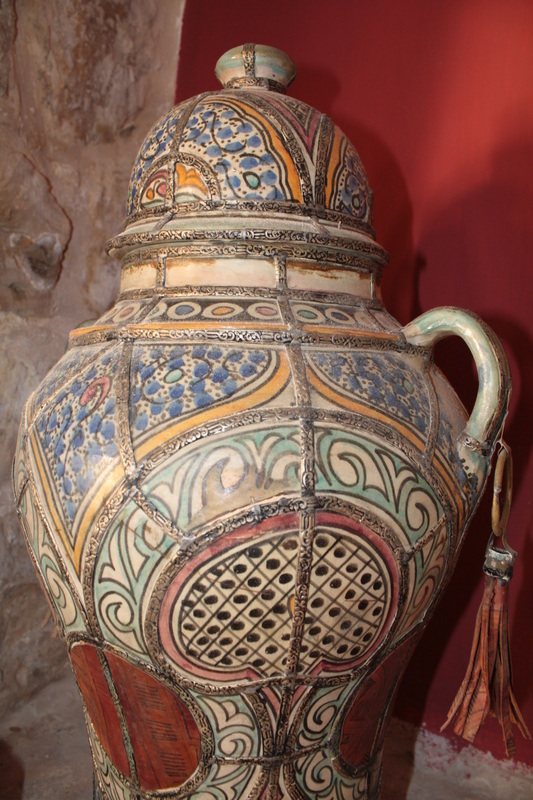 Elegant Moroccan urn stands in dining room niche.